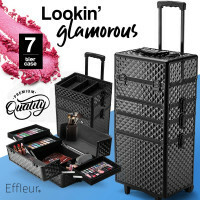 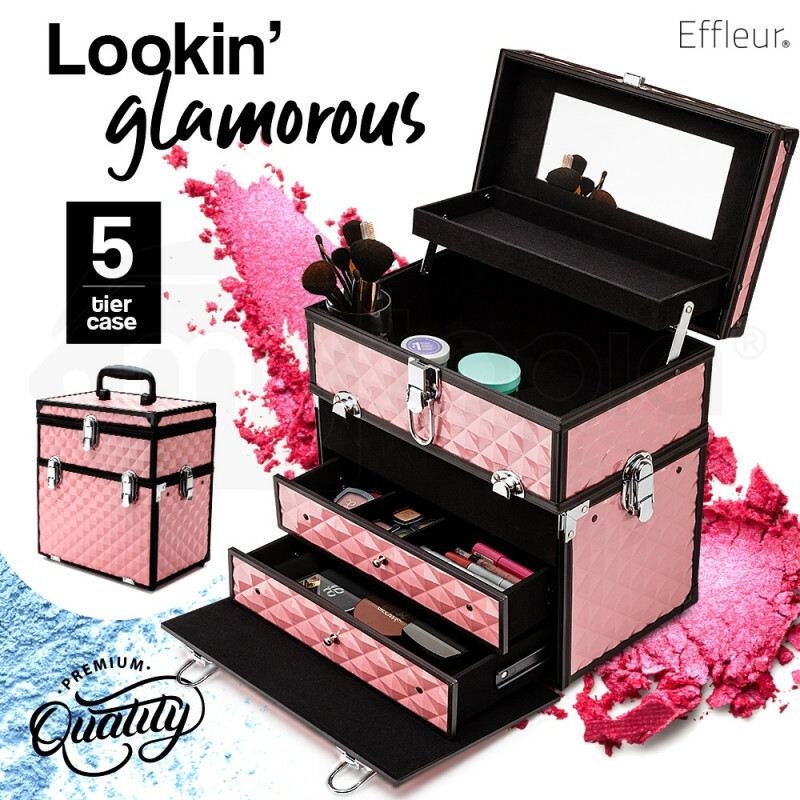 The Effleur Beauty range is the epitome of style, offered to you at a sensible price. 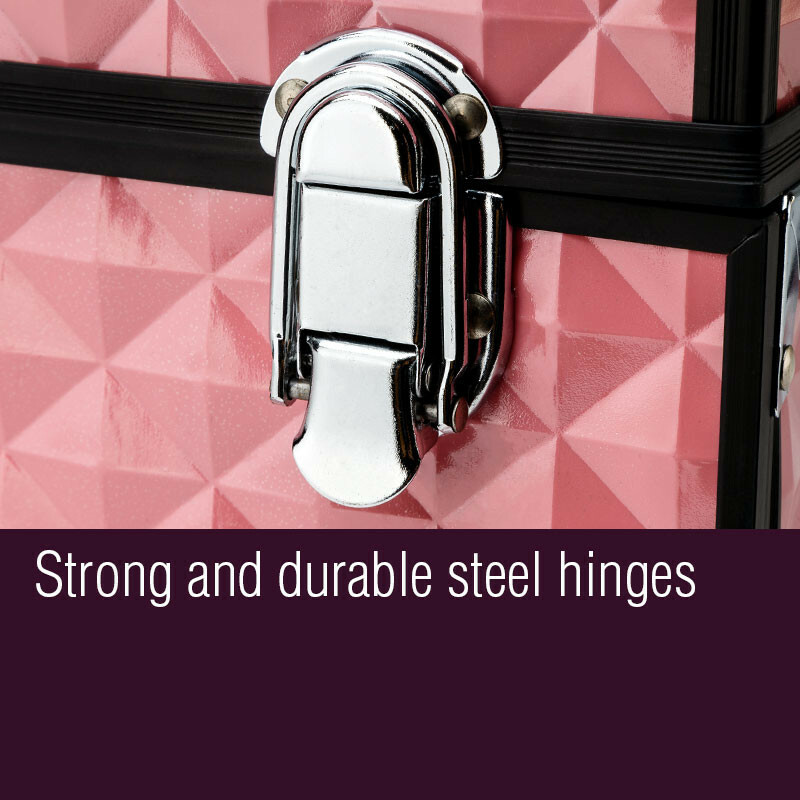 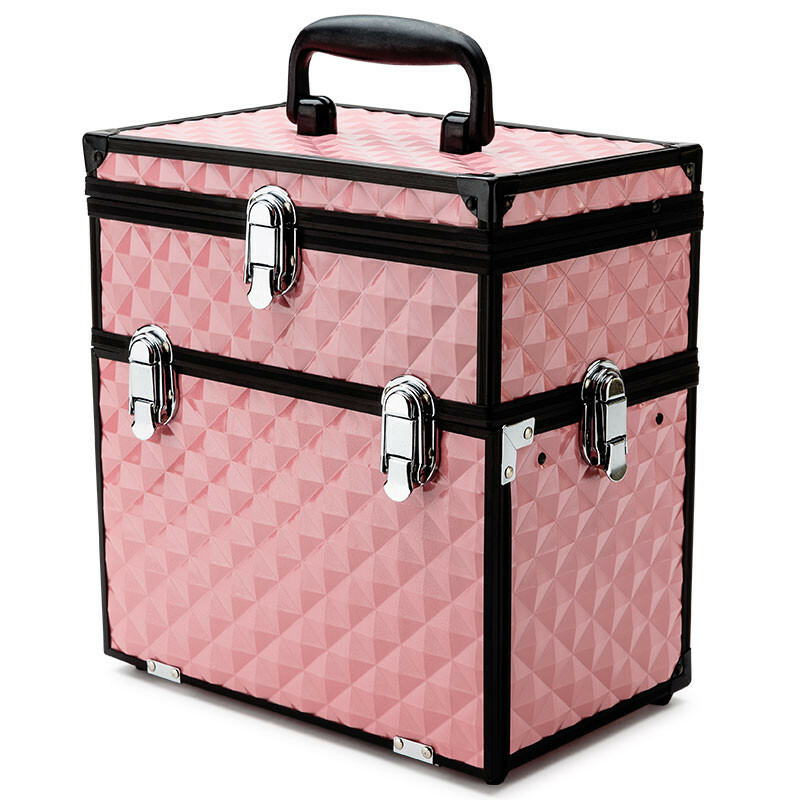 This beautiful and distinctive pink diamond design jewellery box has everything you need. 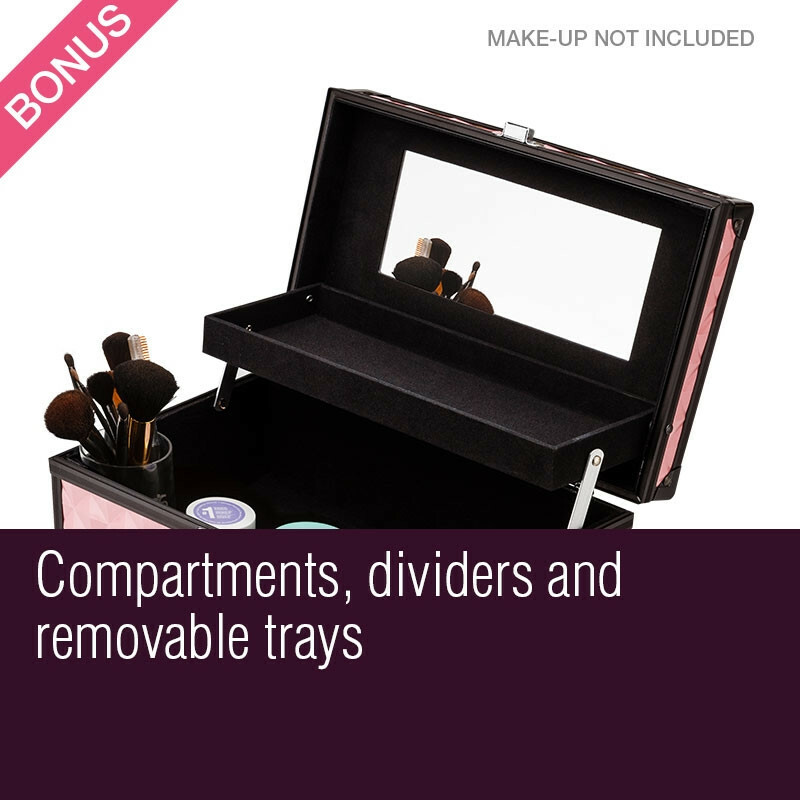 The mirror is perfect for trying on earrings, rings and necklaces, while multiple removable trays and compartments allow everything to be safely organised. 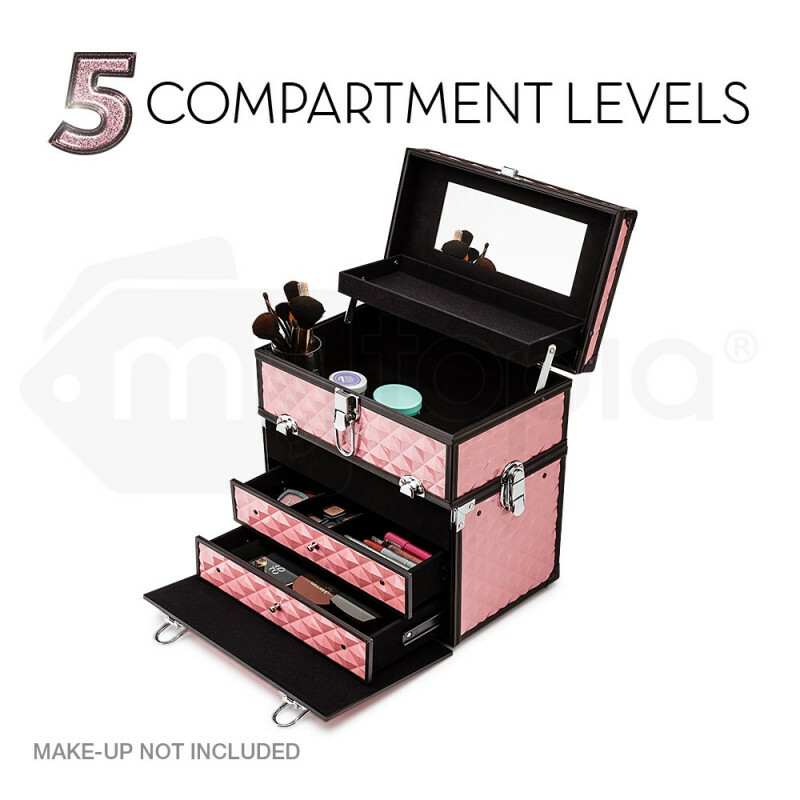 There’s also room for cosmetic brush sets, nail polishes, makeup kits and other beauty accessories. 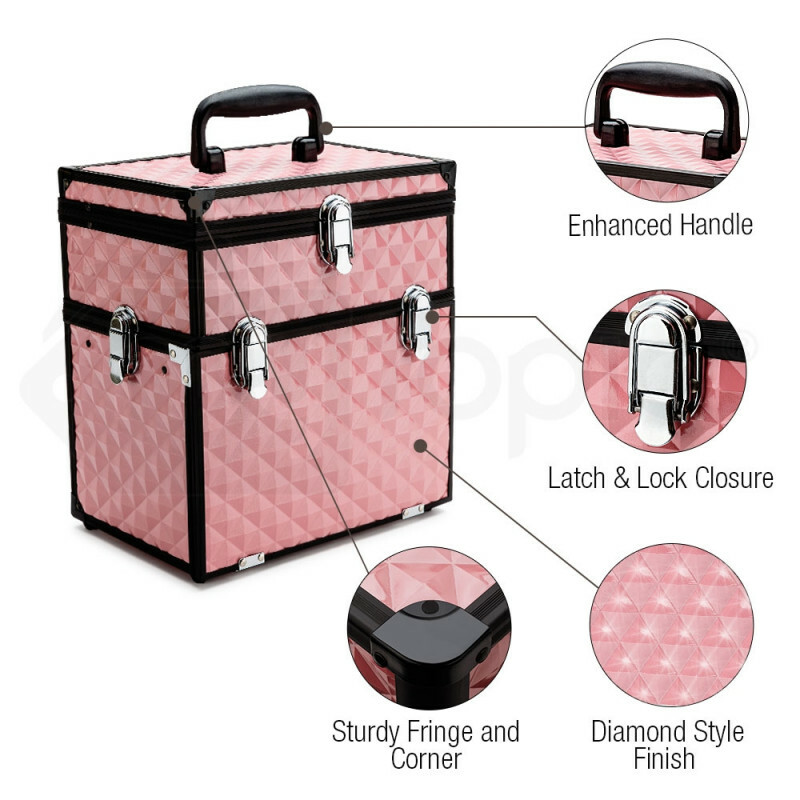 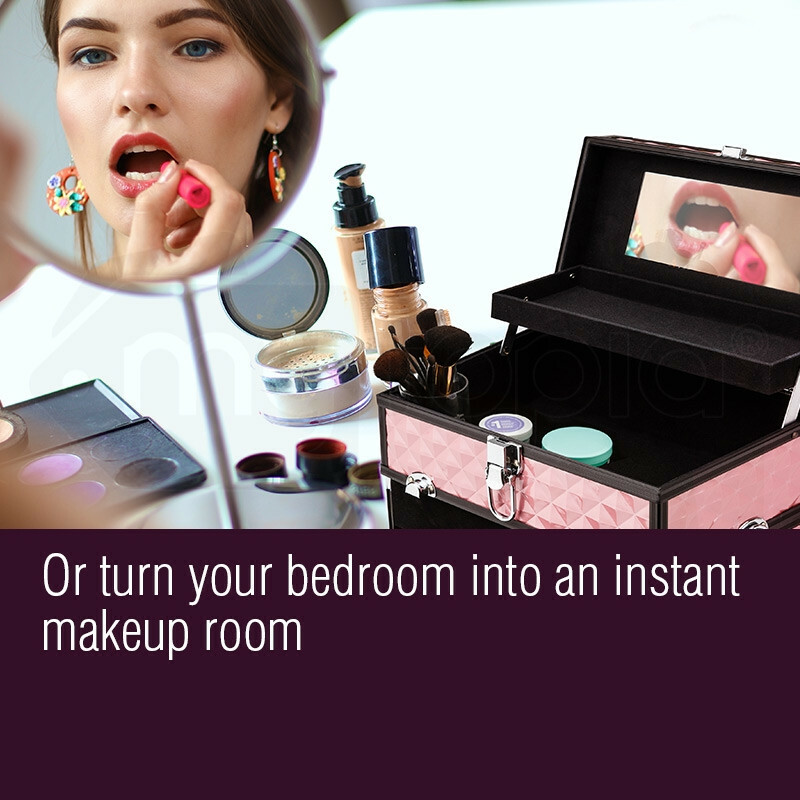 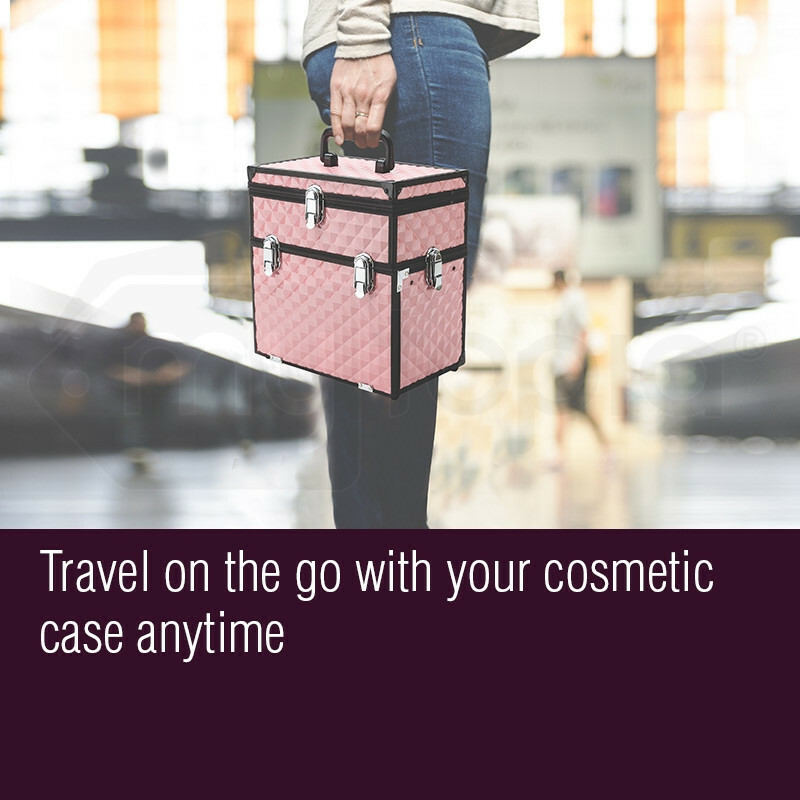 The jewellery box can be split into two so that a compact carry case can be taken to a friends house with ease for hours of fun. 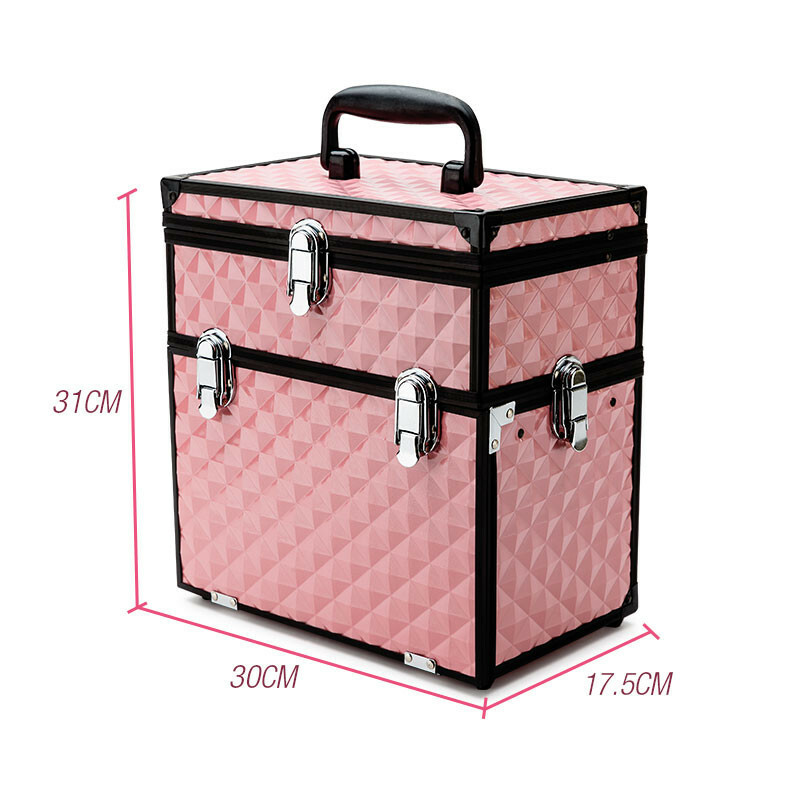 Although on the outside box it says pink jewellery box . 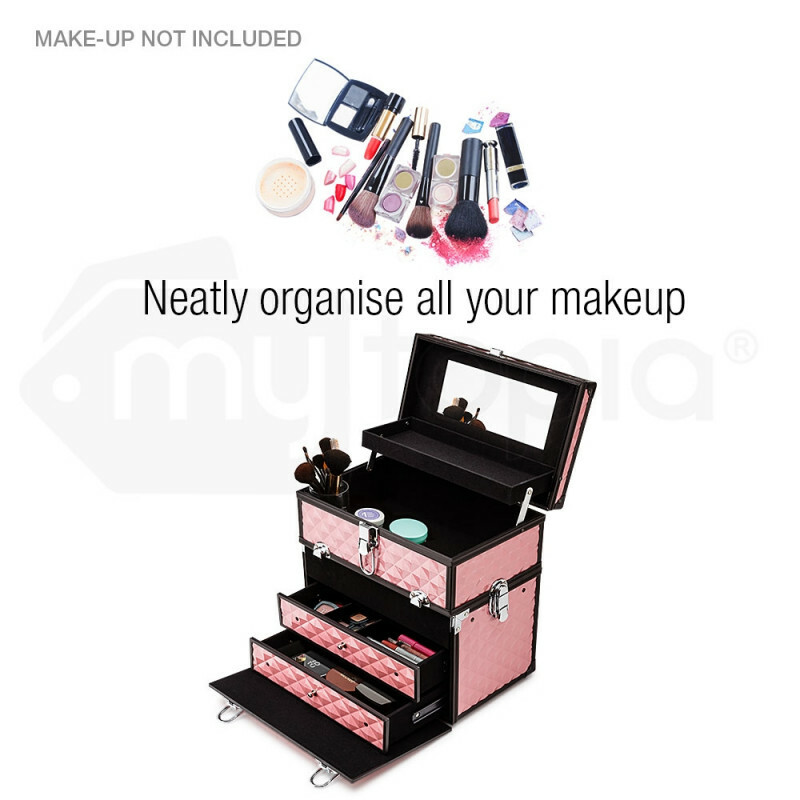 Lovely gift for all ages. 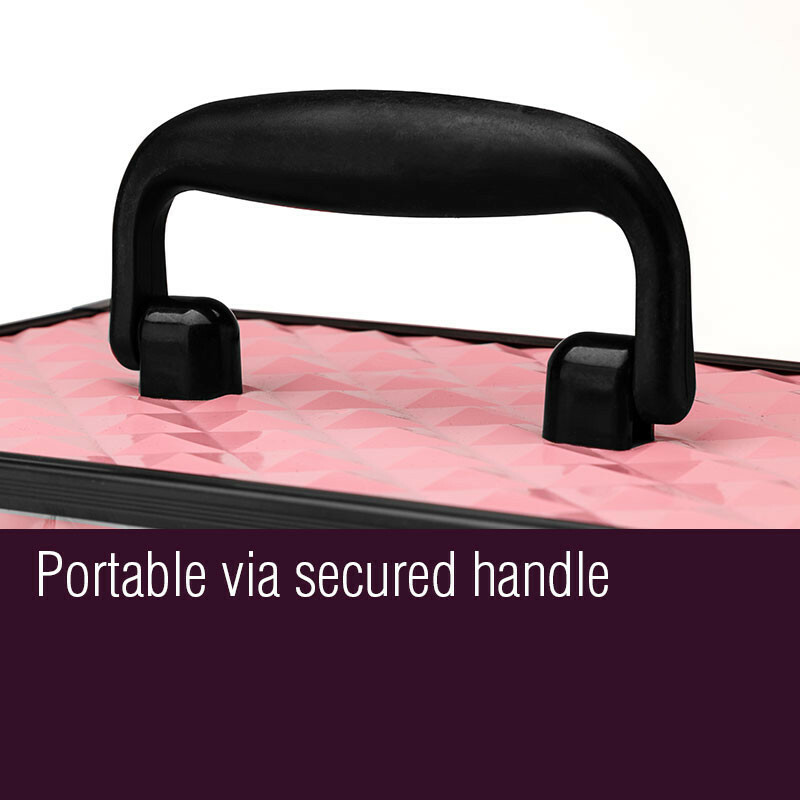 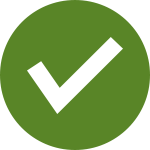 VERY ADAPTABLE AND EASY TO USE..